Although they are part of the Han Chinese nationality, the Subei - who are also called Jiangbei - have a distinct identity. The Subei are immigrants who came from northern (bei) Jiangsu (su). The Subei "are socially looked down upon and economically and educationally disadvantaged. ... The term 'Subei swine' is an extreme insult in the Shanghai dialect. The government recognizes them as Han, but they claim separate ethnicity and exhibit group solidarity. ... If you ask any one from Shanghai who they are, they'll probably know exactly who you're talking about and be willing to spread a whole lot of slander about how dirty and stupid these people are. The only reason they're dirty is because they're poor, and they're poor because they are uneducated and they are uneducated because they are discriminated against." Zhou Enlai, the Communist leader, was a Subei from Huai'an County. Refugees from northern Jiangsu migrated into Shanghai in large numbers after floods in 1911 and 1921. The worst flood took place in 1931, resulting in 78,045 Subei people coming to Shanghai. Their numbers continued to grow. In 1946, nearly 59,000 Subei natives registered with the Committee for the Salvation of Subei Refugees. 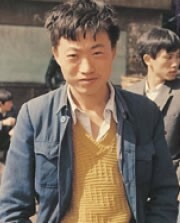 To outsiders today, the Subei are largely indistinguishable from the other Chinese around them. Until recently Subei women wore "red and green silk clothes, embroidered shoes, pink or red stockings, and other brightly colored clothes." Even today, Shanghai women shun red cloth and often say to women wearing red, "You Subei person - that's ugly!" A 1986 study showed that 80% of Subei marry spouses of Subei origins. The Subei have a reputation for working in Shanghai's lowest and filthiest jobs, such as bathhouse attendants, barbers, and pig farmers. A 1958 study found 77% of the pedi-cab drivers in Shanghai were Subei people. There are a few traces of Chinese traditional religious beliefs remaining among elderly Subei people, but most Subei under the age of 50 are atheists. There are a significant number of Subei Christians in Shanghai. This city, which was the traditional port of arrival for missionaries, has received more gospel witness than most other parts of China. 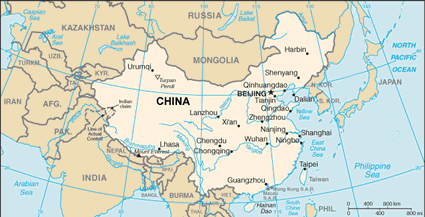 In 1996 Shanghai's more than 14 million inhabitants included 127,000 Protestants and 120,000 Catholics. View Subei in all countries. Location in Country: The present population of the Subei people in Shanghai is almost impossible to measure, as the Chinese authorities do not count them as a separate people. 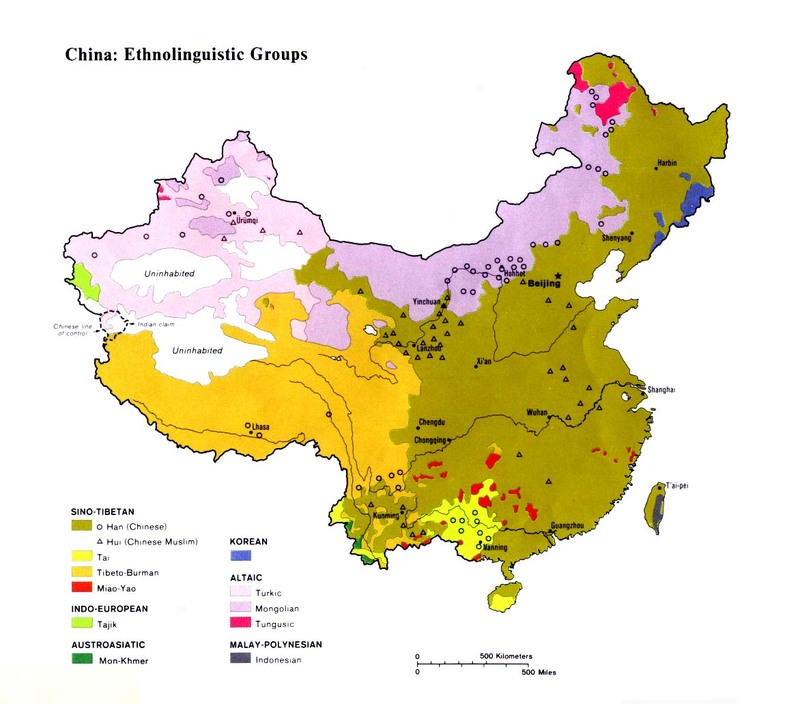 The most recent population for the Subei was by Chinese scholar Xie Junmei who estimated 1,500,000 - or about one-fifth of Shanghai's population in 1949 - were Subei people. They were originally located in the central areas of the city, but were pushed out by the Wuspeaking Chinese during the Qing Dynasty (1644-1911).